Nathan Williams and the Zydeco Cha Chas Play By A Creed that Suits the Rollicking Style: “Let the Good Times Roll. 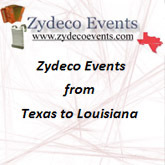 Nathan Williams, lead accordionist for Nathan & the Zydeco Cha Chas will perform Friday, Feb. 22. 2019 at the Sunset Center (San Carlos and Ninth) in Carmel. California. 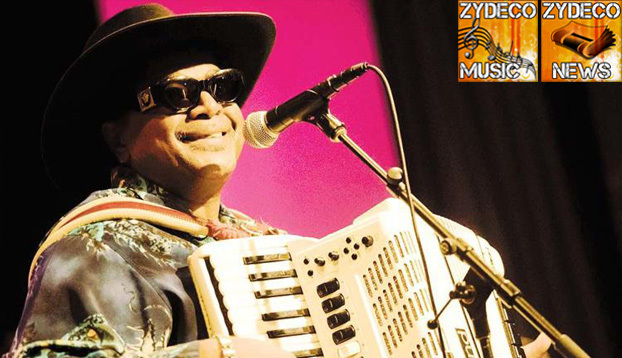 Zydeco Cha Chas founder and leader Nate Williams was friends with Chenier, and he knows all about the swampy spirit of this rollicking southern Louisiana music. But it was another zydeco titan, the late Stanley Dural, also known as Buckwheat Zydeco, who influenced Williams even more. Formed by Williams in 1985, the Cha Chas have always been a family affair. Only one bandmate, longtime bassist Junius Antoine, isn’t immediate family, as the rest of the group is populated by Williams’ brother, nephew and brother-in-law. “Junius is rock solid and I love him like a brother,” Williams says. The band’s emergence was rapid – they signed with Rounder Records just two years after they formed in 1987. And in 2009, Williams founded his own label, Cha Cha Records. Along the way, they’ve played venues as diverse as the Kennedy Center in Washington, D.C. and Nashville’s Grand Ol’ Opry and everywhere in between. Still, Williams says things remain the same, right in line with the longtime Cajun/New Orleans/zydeco credo, laissez les bons temps rouler (let the good times roll! ), an expression indicative of the joy of living attitude that pervades the Big Easy.